Are you wondering why your current home decor just doesn’t seem to be working in your home? Are you ready for a rehaul? I've been there, and I know how frustrating it can be when you aren't sure where to start- maybe you aren't even sure what you don't like or how to change it. There may be a really easy (and cheap) solution! Check out these pointers and see what you can do to improve your home. You'll be able to create the best home decor by considering how you actually use the space you're looking to decorate. You don’t need to design your living room like every other living room you see, for instance, if you don’t use it to watch TV. Perhaps you're generally chatting with friends in this space instead. What are you using the room for, and how can you make it best fit those needs? What problems do you encounter on a daily basis, and how can you make it so your home better suits your lifestyle? This is a great place to start! Your furniture might be pretty or beautiful, but it might actually be the problem. Sometimes, it can be that a coffee table is too small or big, or your chair arrangement is a bit too cramped. You may simply need to change the layout, or swap a piece of furniture out for something bigger or smaller. Choosing the right size furniture is a must, as small pieces can make a space look cluttered. You might think that large pieces in a small room will make the room look smaller, but they can actually help to make it look bigger. Take a look at your current furniture before moving on. Home decor isn’t just about what you can see. It’s about what you can touch and smell. 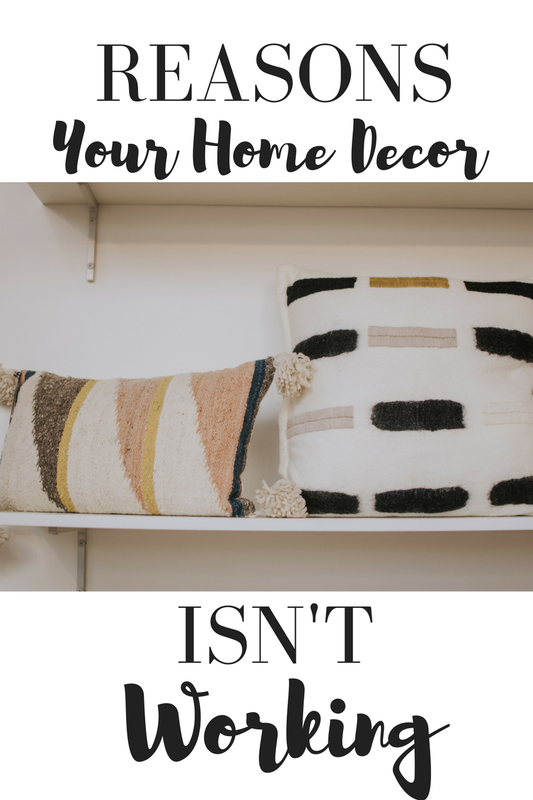 This means you need to make sure you’re focusing on bringing in texture to make your home look more interesting, and even going to buy a home fragrance diffuser so your home smells amazing. Using all of the senses is the key to making your home amazing. Think about ways you can awaken all those senses for both yourself and the people who visit your home. When you create a good overall color scheme, your home will instantly look more put together. Think about different color that complement each other, and figure out ways to bring them into the room through the small details. Don't do anything too crazy on the main paint color- it's easier to change up the small details than it is to repaint the entire room. 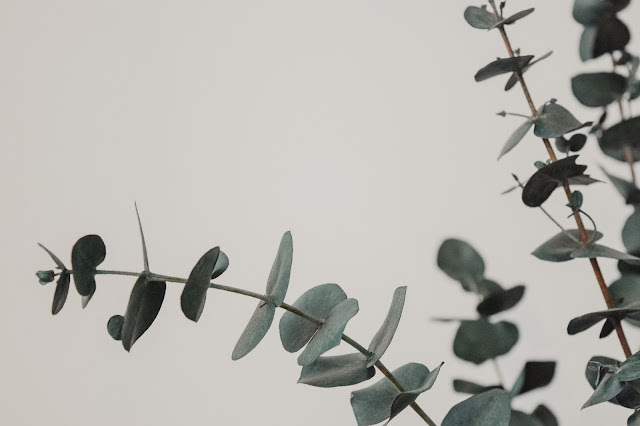 One of the easiest ways to find a good color scheme is to pick a paint swatch and go off the colors on it- they are typically just lighter and darker versions that play well together. Or check out Pinterest and channel your inner Joanna Gaines! I don't know about you, but we have some really terrible basement lighting. It can make decorations (and nighttime events) hard. Relying only on overhead lights can really wash out a room. You need to make sure you’re creating more intimacy with the lighting in your home. For example, try using dimmer switches and adding lamps to each end of your sofa. It’ll make your home look far more inviting if you use them rather than the overhead lights all the time. Also think about playing up the natural lighting in your home! Hopefully these ideas give you a good place to start, and can help you figure out why your current home decor isn’t working. Use some of the suggestions to improve your home and see what happens. Don’t feel overwhelmed; just try one at a time and see how it goes. Leave your own tips and ideas below! I love the idea about using your senses when decorating -- that is a terrific approach. Also: lighting. I live in an older (1940's) home with limited electrical outlets and need to rethink lighting a bit, I think. Furniture arrangement is definitely a good way to rework a space - it's taken me 6 months to finally figure out how to get my home office to work! Oh for sure! Such a work in progress- always! The arrangement of the furniture and how you are using the space are two things I need to think on with my living room. We are planning on working on it but those are things I hadn't considered! Thank you! You're so welcome! I hope it helps! You're right, lighting is so important!! I love rooms with lots of windows! Gah, me too! Natural lighting for the win! Decor can get and feel stale. I love what you said about using all your senses. I don’t feel like my house is put together until I light a candle. As soon as I smell the fragrance I instantly feel like my house is cozier! I soooo agree! Candles are the best! Yes! Furniture arrangement is huge for me. I will rearrange every once in a while anyway, just so it feels fresh, but when something is off, it drives me crazy! I'm totally with you! I need a refresh every now and then! Were in the process of redoing our living room and I really hate our red couches so we are going to be adding some slipcovers so we can add more variety of colors in our living room. Great tips. That's a great idea, Jasmine! Thanks so much! These are awesome!! We don't have a ton of furniture to rearrange but great tips. Thanks, Taylor! I help it helps! Can Your Blogging Career Become a Business?